Pads need to replaced once in a while. Keep in mind that while you're riding, you are sweating constantly and your pads are absorbing this sweat. When your pads start to get funky, you should replace them. 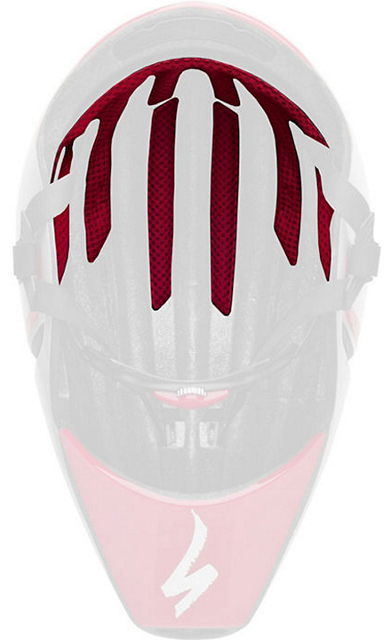 The Specialized S-Works TT Pad Set is designed for the S-Works TT helmet. It comes in two sizes: one for extra small and small helmets and one for medium and large helmets.